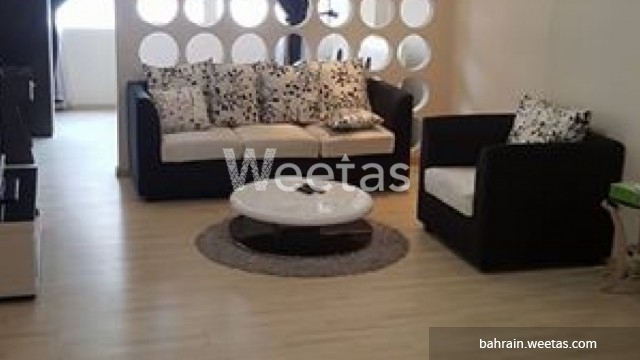 This is an upscale and fancy fully furnished flat located in the heart of Busaiteen district. 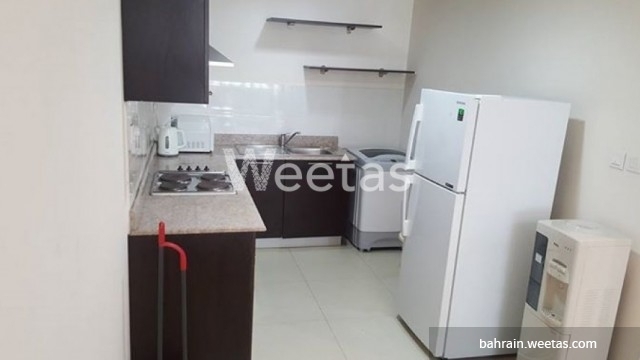 The flat is well suited for families and young professionals, it has all needed furniture and house appliances. 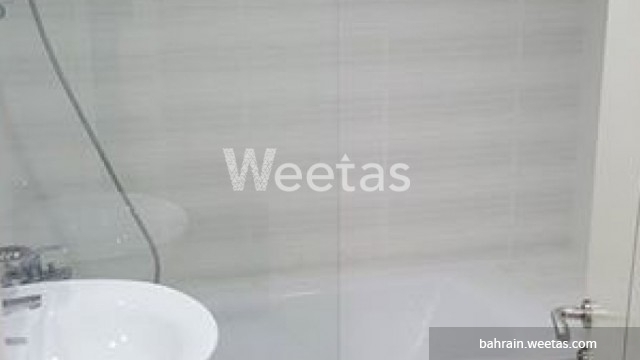 Moreover, the apartment has access to many amenities like swimming pool, sauna, steam bath, and fitness gym. The rent is BHD 350, call us to get extra information. 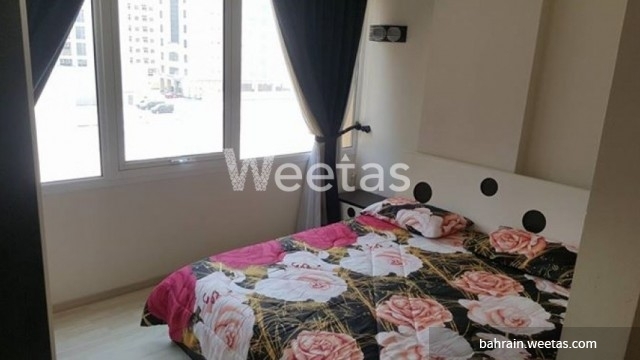 This property costs 16.5% less than the average 1 Bedrooms Apartments in Busaiteen area.